A kayaker has died after being dragged unconscious from a Cumbrian river. The paddler got into difficulties on Friday on the Clough River near Sedbergh. 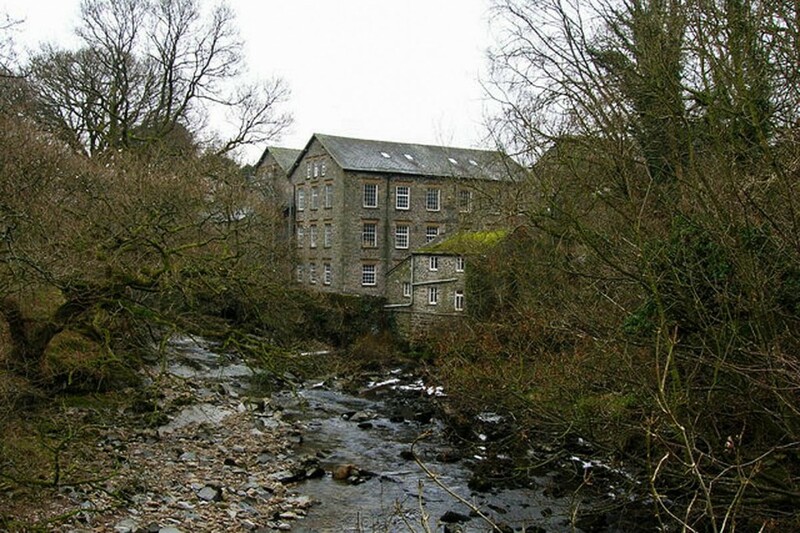 The 28-year-old man was with a group on the river between Hallbank and Farfield Mill, when he went underwater near the mill race. Fire and rescue members, paramedics and the Great North Air Ambulance were called to the scene about 4.30pm. A spokesperson for the air ambulance service said its aircraft flew to the site of the incident from Durham Tees Valley Airport. “Helimed 63 was called to assist [North West Ambulance Service] at an incident near Sedbergh to attend a kayaker who had been dragged underwater and was not breathing,” the spokesperson said, adding that the man’s condition was critical when they arrived. Firefighters from Kendal and Sedbergh attended the incident.